At today’s launch of Russia’s first proyekt 885M or Yasen-M SSN Kazan, Navy CINC Admiral Vladimir Korolev said the third Yasen-M, Krasnoyarsk, will be launched in 2019. But he didn’t mention the second, Novosibirsk. 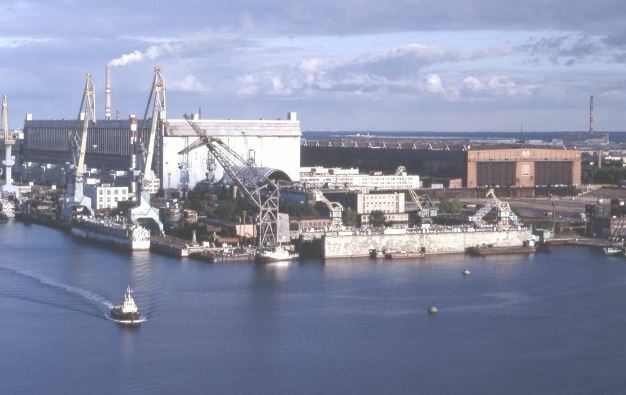 According to RIA Novosti, Korolev also indicated that the sixth Yasen-M (seventh Yasen overall) will be laid down this summer, and will be named Ulyanovsk. 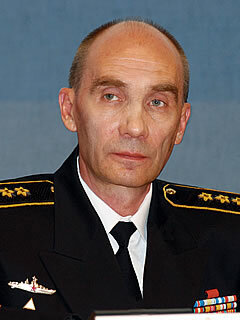 Korolev also said the first modernized proyekt 955A or Borey A SSBN Knyaz Vladimir will be launched this summer. 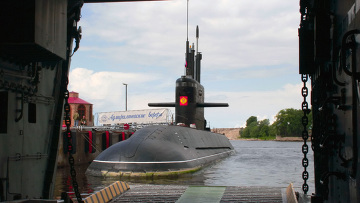 It will be the fourth Borey overall, and will carry the improved Bulava-M SLBM. 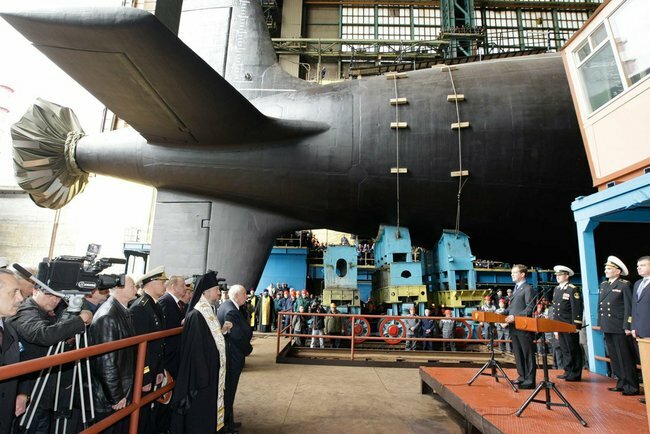 While launch is a very significant milestone in submarine production, Kazan still faces a lengthy period of pierside fitting out, factory trials, and state testing.